The list of databases that the library has. Click on "Alphabetical View". Don't Know What To Read Next? Finding Home is a collection of photographs and writings and is a recognition and celebration of the diverse and personal environments that Academy students call their home. A collection of photographs and writings that shows evidence of consumer behavior done in Spring 2017. Interested in helping to re-launch Abstraction Magazine? We want you! Come join us during portfolio week to chat about the magazine's future! 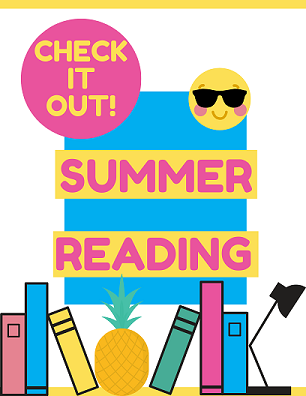 Start your summer off right by checking out a book to read during your long vacation! We have some great books, including Overwatch concept art, fiction books, and comics. If you aren't going to be on campus this summer, make sure to check in the books you might have checked out before you leave! Did you know? You have access to a ton of FREE eBooks through a service called Biblioboard. No login required. Just go to library.biblioboard.com, choose "RAILS" library, and start reading today! 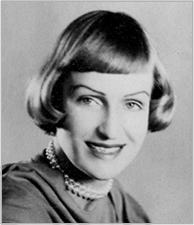 Mary Blair (1911-1978) was an artist, animator, and designer. She was prominent in producing art and animation for The Walt Disney Company, including concept art and attraction designs. 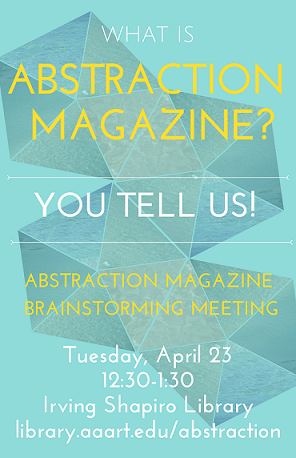 The Abstraction Student Committee is the organization that runs Abstraction Magazine. Committee membership is voluntary and not paid, however, members of the Committee are expected to have a high level of commitment and self-led motivation in order to ensure Abstraction Magazine is sustainable. The Committee is supported by two faculty chairs, the Chair of Humanities & Sciences and the Librarian. Interested in becoming a part of the Abstraction Student Committee? Fill out an application for the position(s) you are interested in by clicking on the link below! You can apply for multiple positions. Please be sure to read all the information regarding the position responsibilities and needed skills. Click here to access our blog! Learn about library services, collections, and other interesting topics by reading our blog.